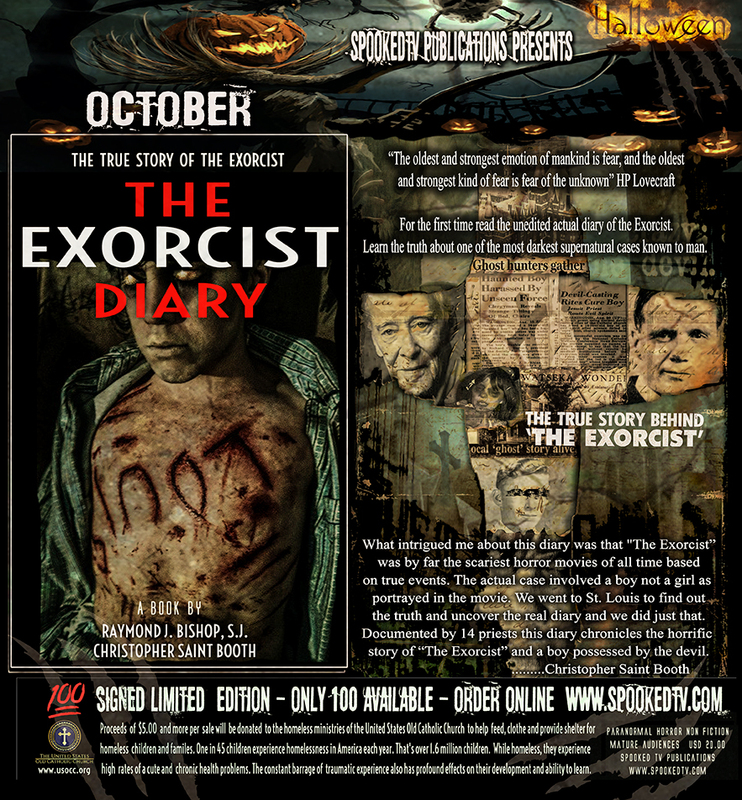 OCTOBER 2015: Spooked TV Publications presents THE EXORCIST DIARY - The True Story (Paperback Book)by Raymond J. Bishop, S.J. and Christopher Saint Booth.ISBN-13: 978-0692536698. 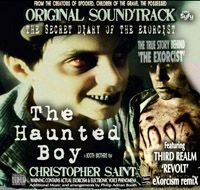 Published by Spooked TV Publications. 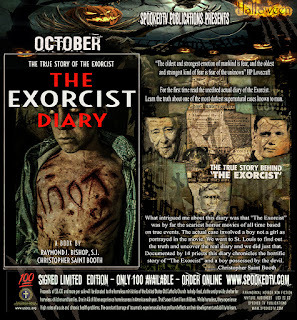 What intrigued me about this diary was that "The Exorcist” was by far the scariest horror movies of all time based on true events. The actual case involved a boy not a girl as portrayed in the movie. We went to St. Louis to find out the truth and uncover the real diary and we did just that. 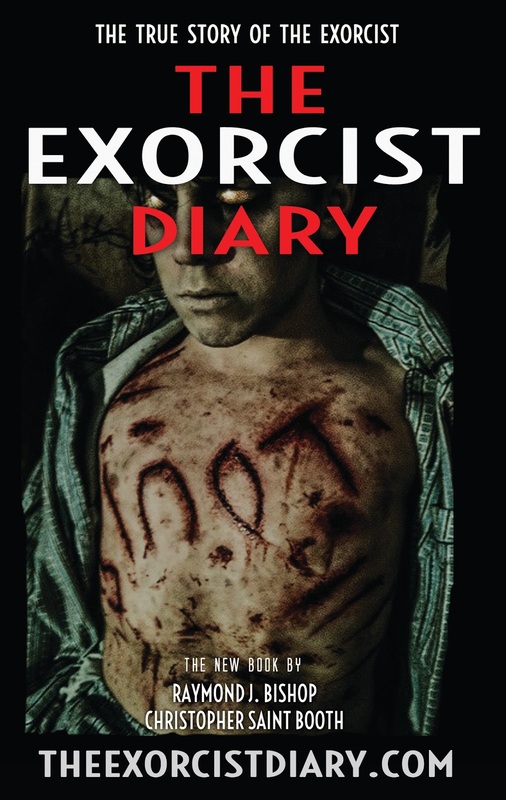 Documented by 14 priests this diary chronicles the horrific story of “The Exorcist” and a boy possessed by the devil. 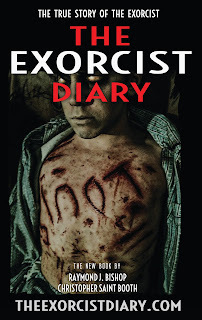 For the first time read the unedited diary of the boy’s possession and exorcism. Learn the facts and truth about one of the most darkest supernatural cases known to man. 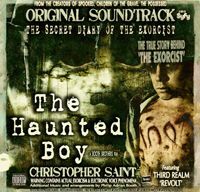 Journey behind the screams with indie filmmaker Christopher Saint Booth as seen on Syfy, Chiller and Sony Pictures. Adapted from the actual Exorcist diary by Rev. Raymond J. Bishop. Adaption by Christopher Saint Booth. 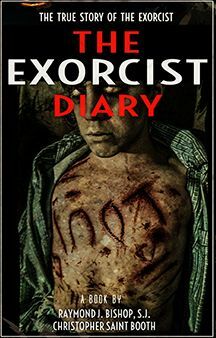 www.theexorcistdiary.com “The oldest and strongest emotion of mankind is fear, and the oldest and strongest kind of fear is fear of the unknown” HP Lovecraft. Release date October 19th 2015! Go to right side of this page in margin at hit buy now. (Every book sale, $5.00 will go to the Homeless Ministries of the United States of the Old Catholic Church)God Bless.. THE EXORCIST DIARY - The True Story. 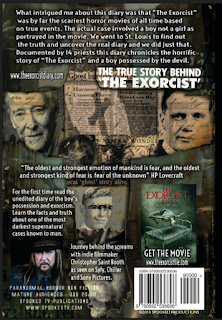 A paperback book about the study of the real Exorcist story. Limited Edition. Only 100 printed that are signed and numbered. Get yours today…. Includes a matte cover and cream pages. Signed and numbered.